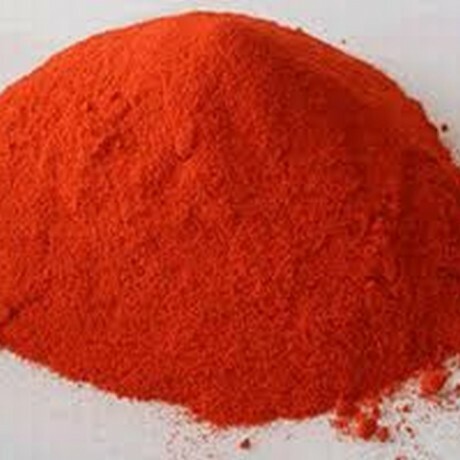 This product is 100% ground Kashmir Chillies (NO added colouring). 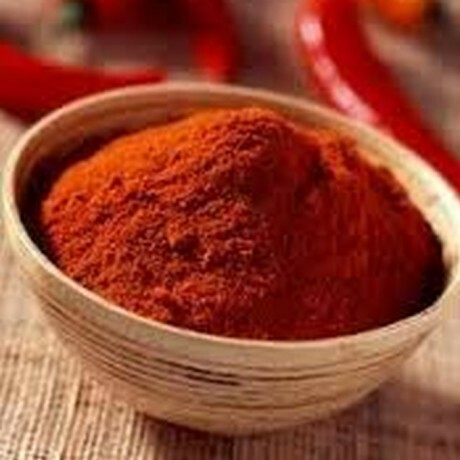 A quality chilli powder to make your food hot and colourful, packed and prepared in a vegetarian friendly environment. Can be used in all types of cooking for that chilli flavour and a distinct red colour.